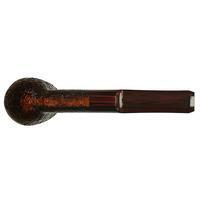 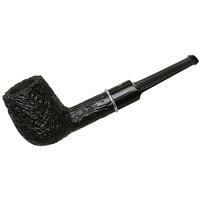 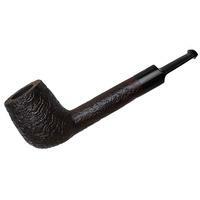 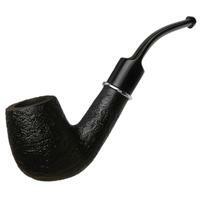 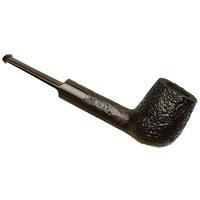 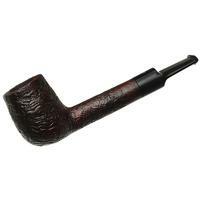 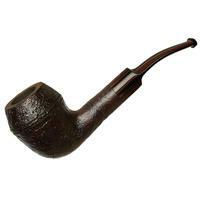 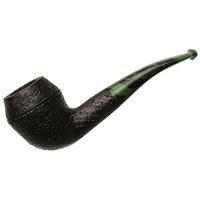 Alright, it's a very nice straight Billiard shape, and of good (i.e. 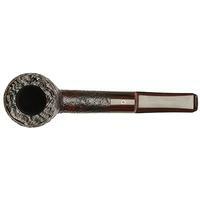 generous) size, and the grain-pattern brought out by the sandblast is impressive indeed. 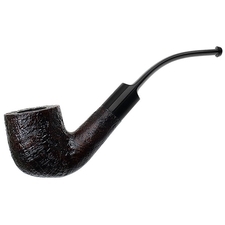 But what catches my eye more than anything about this Ashton is actually the stem - a very rich, yet subtle, dark stretch of cumberland, with a pattern almost as fine as the "bristles" you find in natural horn.